Serving Kentuckiana for over 5 years. 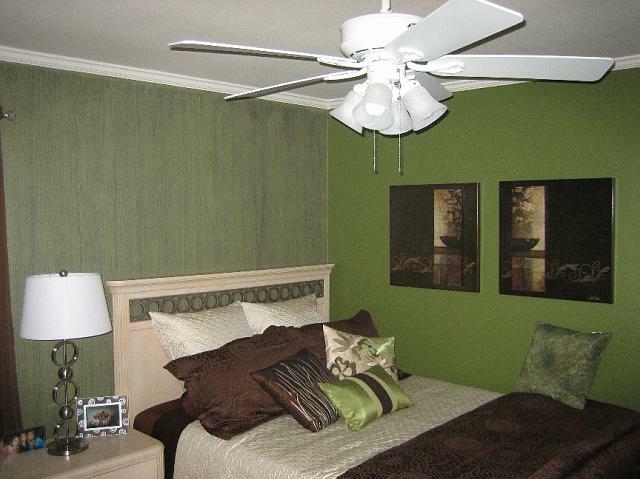 Professional Painting for Commercial and Residential Properties. Interior and Exterior Faux Finish and Design. Higest quality paints available Porter Paint, Sherwin Williams, Benjamin Moore and Ralph Lauren. Others avaiable upon request. Call us 502.641.7969 for a free estimate and let our team come to your door and lend a hand in keeping your home or business beautiful for years to come.